Jaclyn Mellone is on a mission to help experts go from best kept secret, to becoming the Go-To Gal in their space. 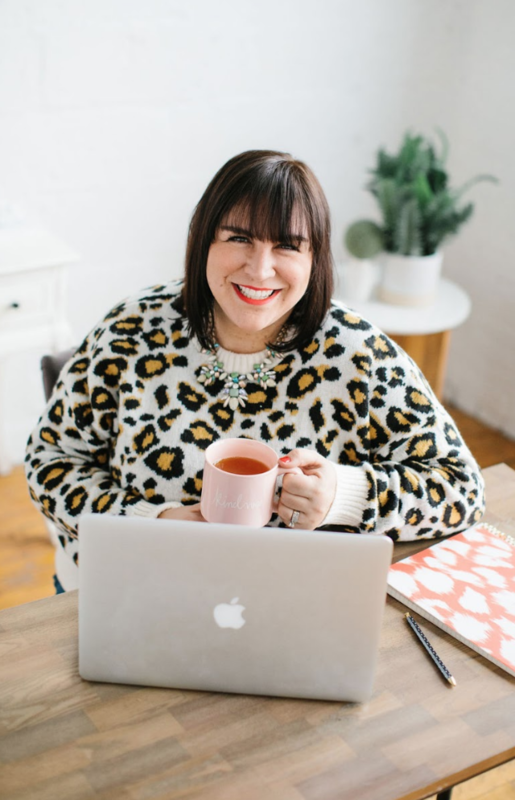 She is a strategist, speaker, and host of the Go-To Gal podcast! She works with entrepreneurs to help them package their expertise into a signature offer that is irresistible to their ideal clients. Jaclyn’s been featured in Entrepreneur, Reader’s Digest, Parents, Well + Good and in dozens of podcasts and radio appearances. She has spoken at conferences held by Screw the Nine to Five, Boss Mom, and Convertkit. When she’s not helping authors, speakers, coaches, consultants, and service providers build profitable personal brands, you can find her dancing in the family room with her hubby and two little ones… trying not to trip over the sea of naked Barbies and legos.